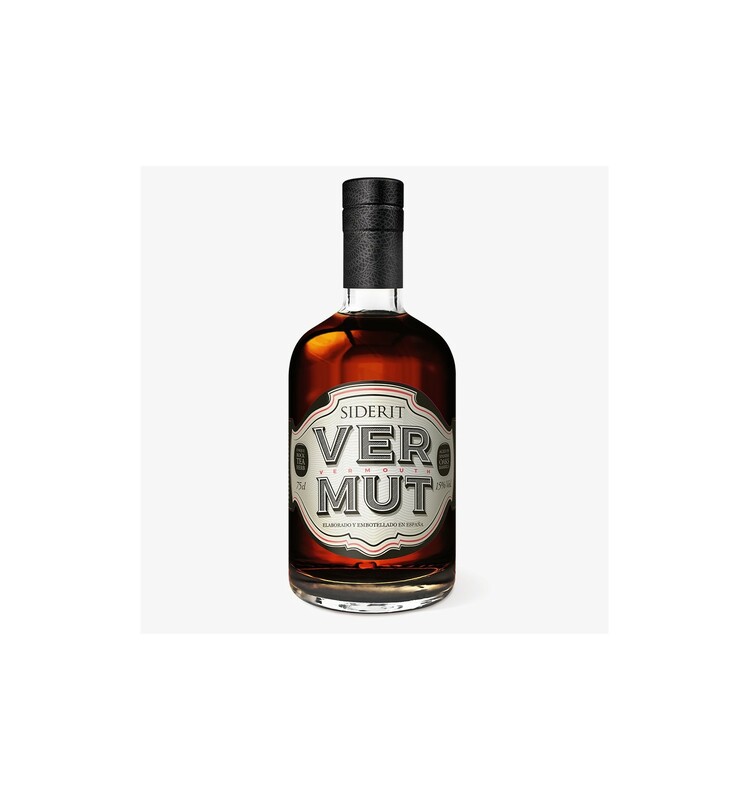 The Siderit house presents its new Vermut, The Vermut Siderit. Elaborated with a base of Pedro Ximénez resting in barrels for a few months to gain strength in the flavor, together with the maceration of botanists for two months. The Siderit vermouth is very balanced, except for a touch of bitterness that emerges after the drink, which makes it ideal for the preparation of a Negroni with Spain. 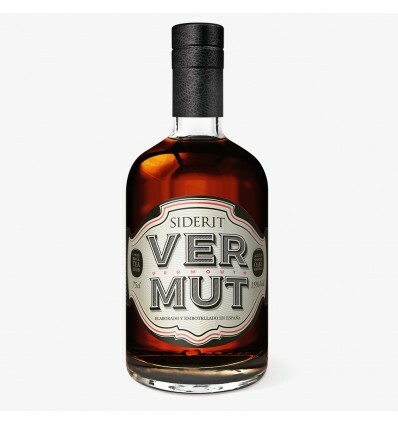 The Siderit house presents its new Vermut, El Vermut Siderit. Elaborated with a base of Pedro Ximénez resting in barrels for a few months to gain strength in the flavor, together with the maceration of botanists for two months. 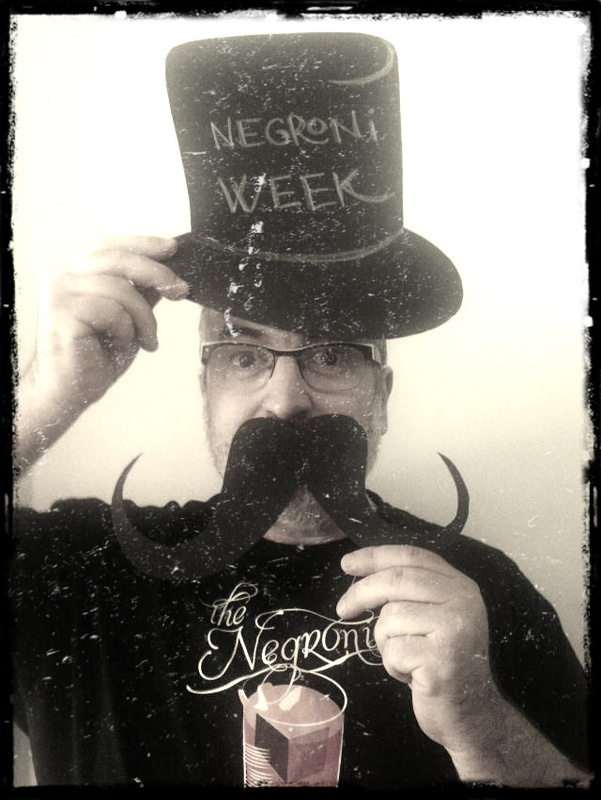 The Siderit vermouth is very balanced, except for a touch of bitterness that emerges after the drink, which makes it ideal for the preparation of a Negroni with Spain touch. No added sugar since sweet wines from fermentation are used, so they do not need to add more sugar. From this base, the Vermut Siderit Reserve Limited Edition was born.